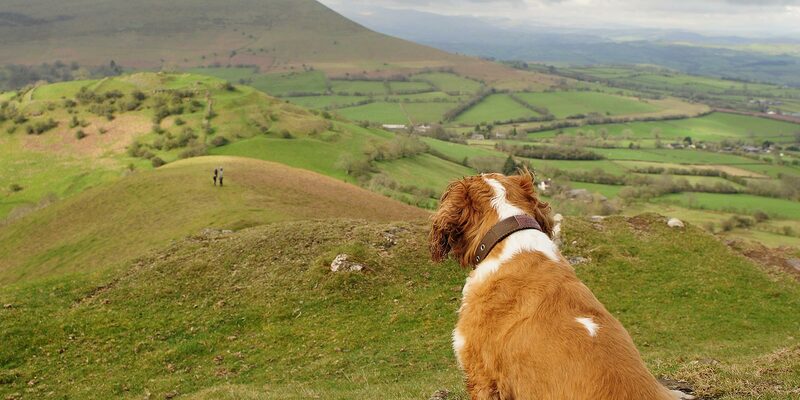 A dog-friendly holiday cottage near Crickhowell in the Brecon Beacons National Park, Wales. 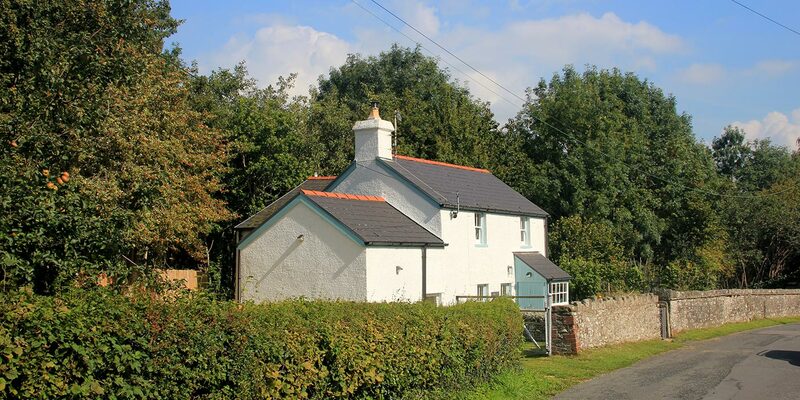 Lovingly renovated to a high standard in 2014, Pontganol Cottage is a boutique, dog-friendly holiday cottage sitting in the stunning scenery of the Llangynidr and Crickhowell area. 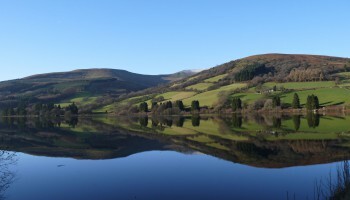 There are walks all around, from gentle strolls along the canal to the village’s pubs, nature-spotting excursions beyond the canal to the river (where wild swimming is permitted on several stretches), to hiking up the mountains and taking in the jaw-dropping views of Llangorse lake and the Brecon Beacons National Park. 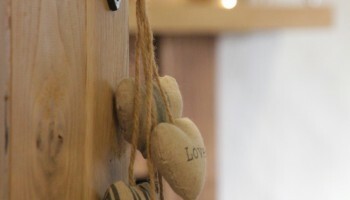 And if walking seems like too much hard work, then just relax at the cottage instead, designed to make you feel like you’re in a cosy home from home, with everything you need for a relaxing, restful and restorative break. Nestled in the beautiful Usk valley near Crickhowell sits Pontganol, a cosy, recently-renovated boutique holiday cottage. 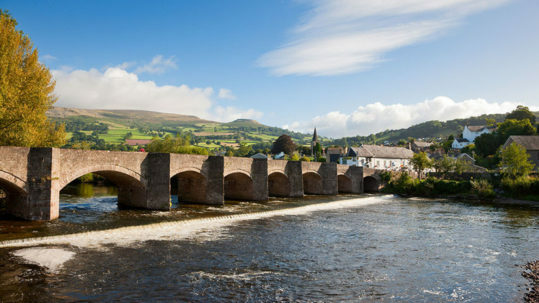 Situated in the Brecon Beacons National Park and Dark Sky Reserve, there are many walks, mountains, towns, castles, villages, attractions and pubs to enjoy. Weeks from £419, weekend breaks from £321. Please contact us or follow us on social media for more information on special offers. We love the log fire in the sitting room, and it's great having a separate room for the children to have a go with some of the wii games, we also love the luxurious bathroom and roll top bath. We'll be back again. There's loads to explore on the doorstep and we enjoyed walking along the canal as well as climbing Table mountain from the nearby Crickhowell. We genuinely didn't want to leave and will definitely be back. It really is a home from home as virtually everything you need is there for you to use. Has to be one of the best, if not the best, holiday rental I've ever visited. The cottage is finished to the highest standard I've encountered and is a step beyond what you normally expect! 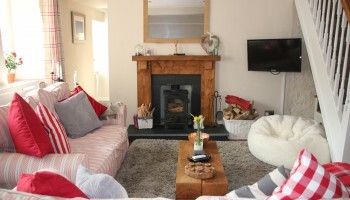 You really get the feeling that the owner created this holiday cottage with a good heart - not just as a business. 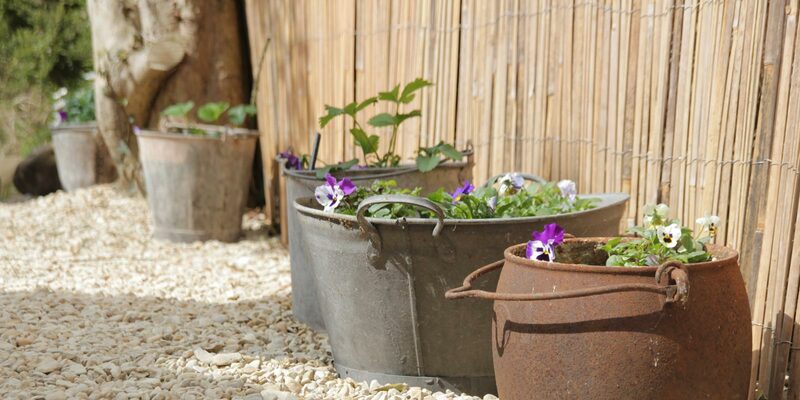 Pontganol is beautifully furnished and very well equipped. Hilary's touches of little extras pepper the rooms everywhere and they certainly add to the welcome. The cottage herself is beautiful, both inside and out, spotlessly clean and full of charm and character. Perfect! It is a beautiful,stylish cottage and we will definitely stay again. 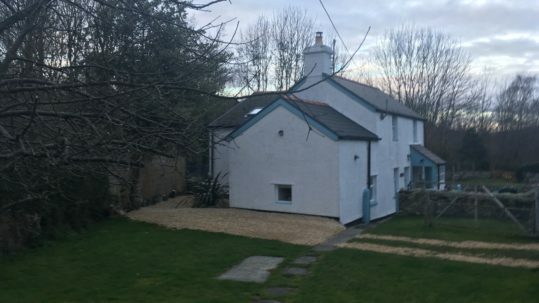 The cottage has been beautifully renovated to an extremely high standard, keeping many of the original 1800's features, and then complementing them with modern in-keeping facilities, kitchen, bathroom, heating etc. It certainly has the wow factor inside. All in all a great place to relax after a tough day in the hills, we'll be back.